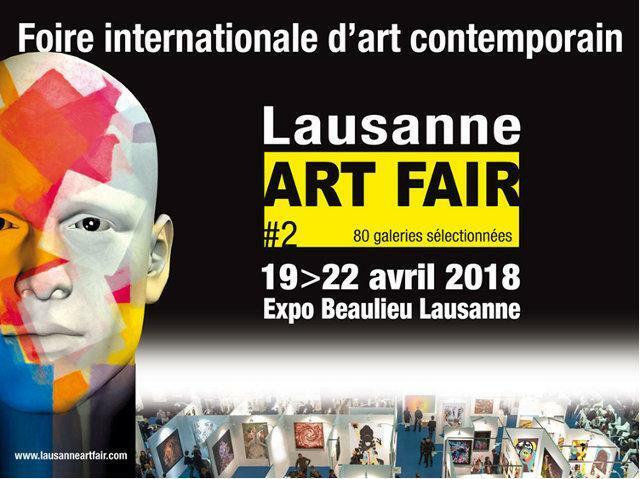 The second edition of the international contemporary art fair will be held at the Expo Beaulieu in Lausanne. The show will feature around 80 international galleries from all four corners of the earth. Amateur art lovers and enthusiastic collectors alike will be in their element among the paintings, sculptures and photographs on view.